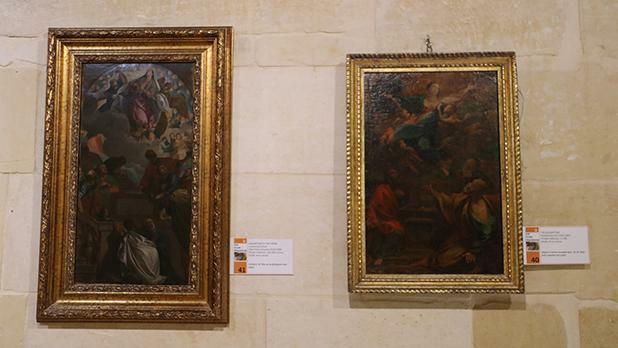 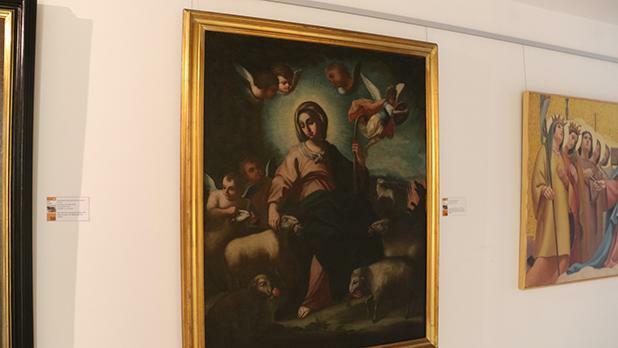 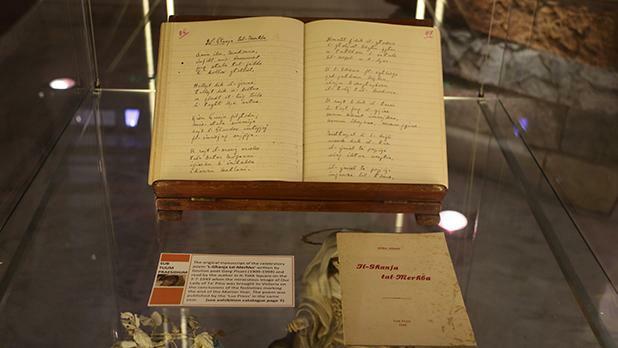 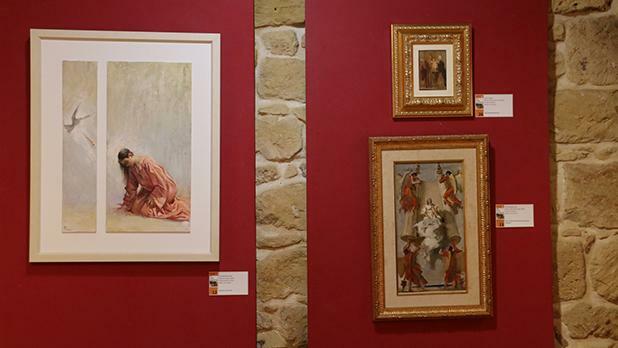 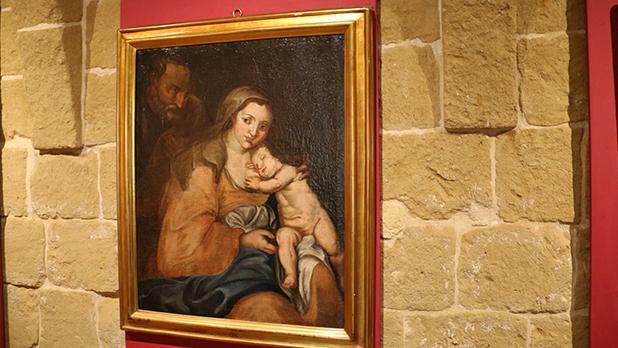 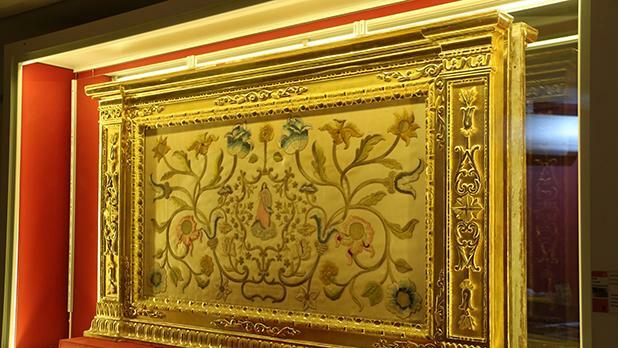 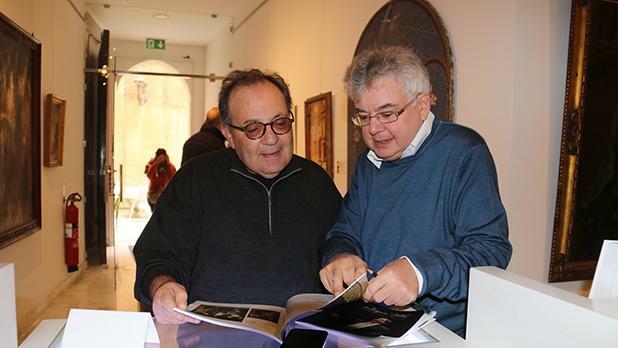 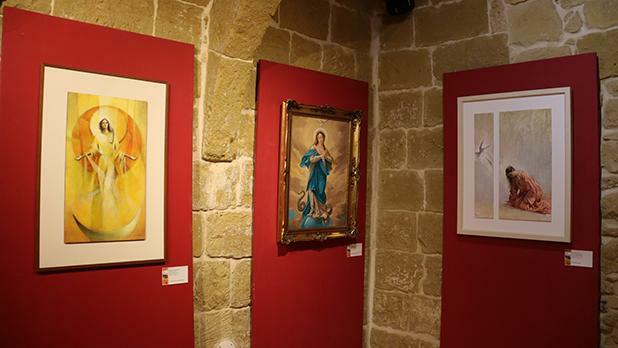 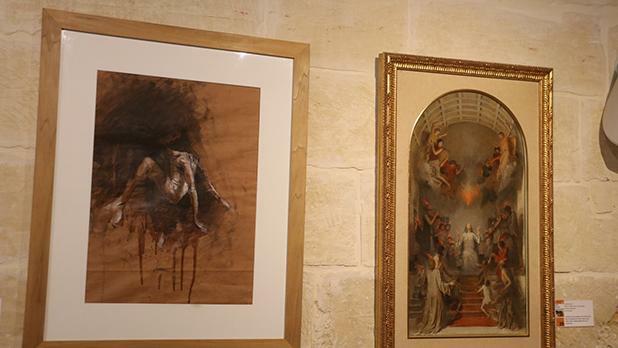 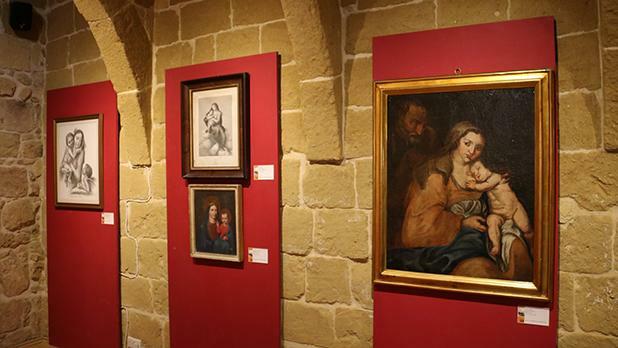 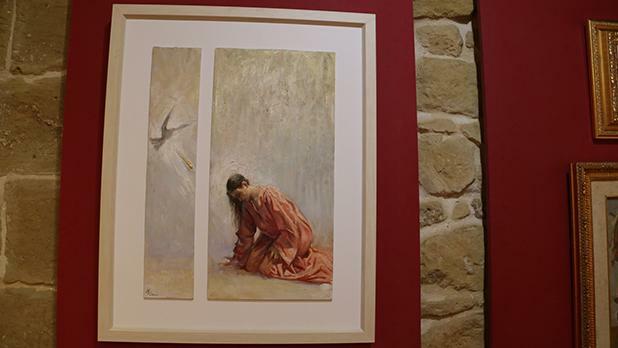 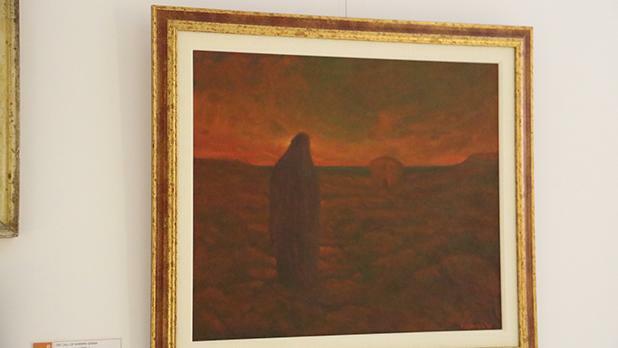 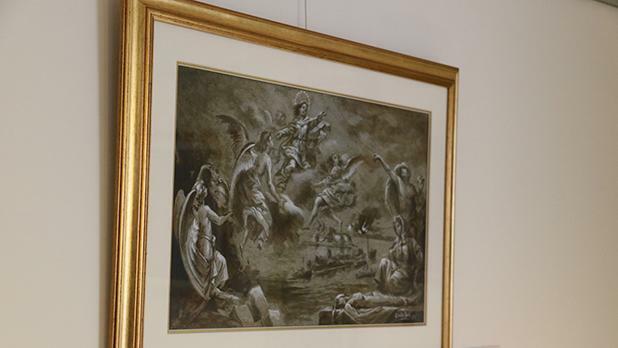 Gozo Bishop Mario Grech opened a special exhibition at Il-Ħaġar museum in Victoria. 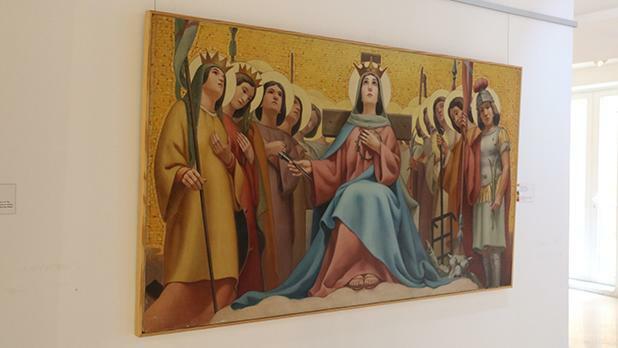 Sub Tuum Praesidium is being held on the occasion of the diocesan Marian Year. 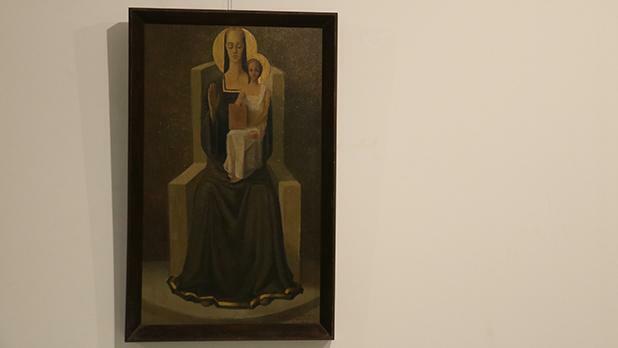 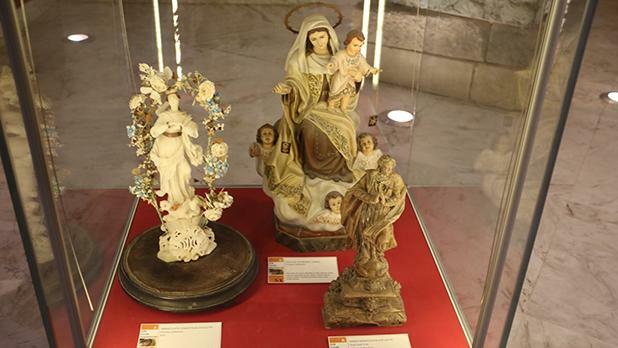 The exhibition showcases paintings, statuettes and other artefacts showing different aspects of Our Lady’s life and cult. 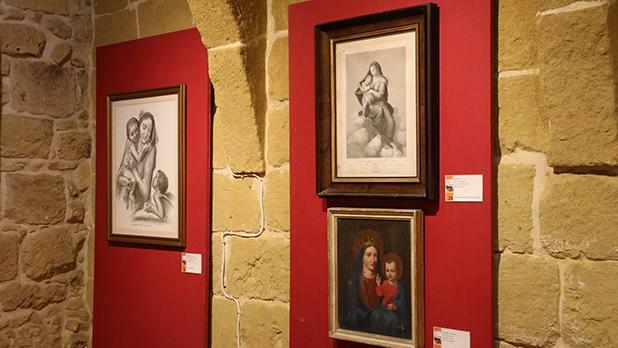 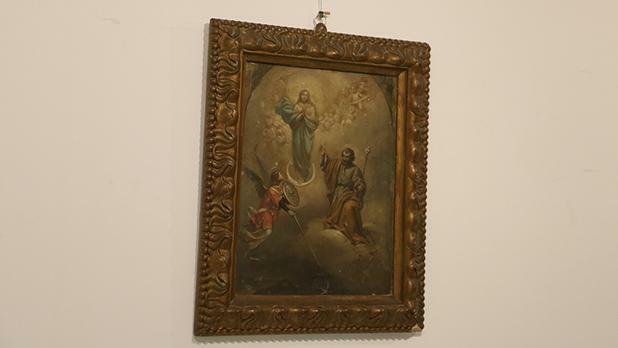 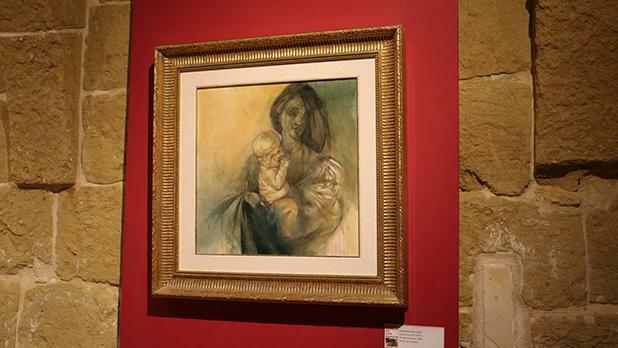 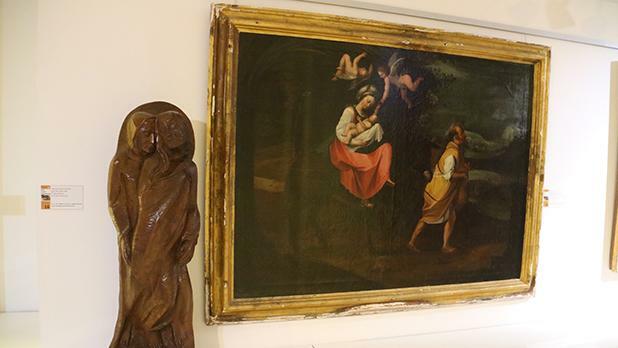 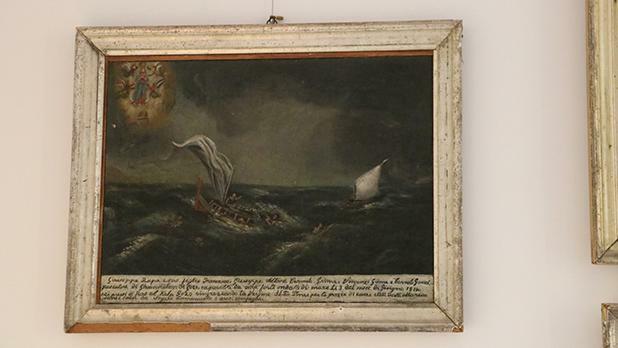 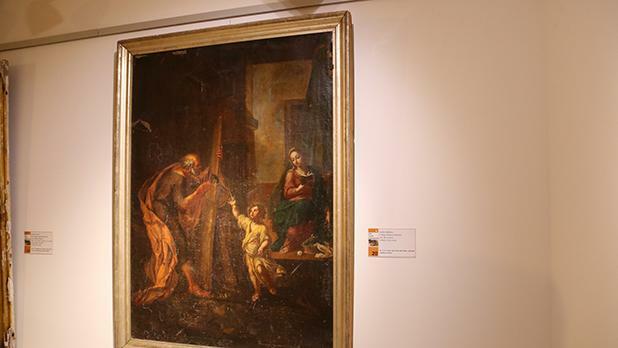 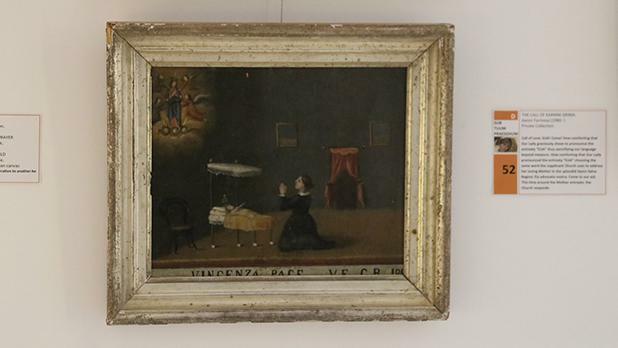 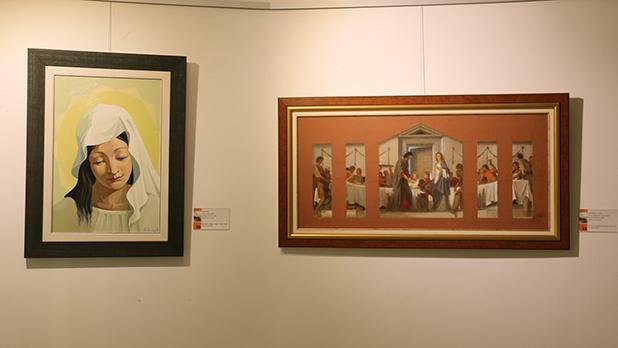 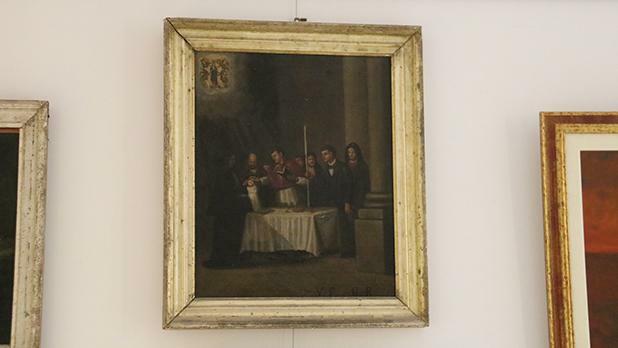 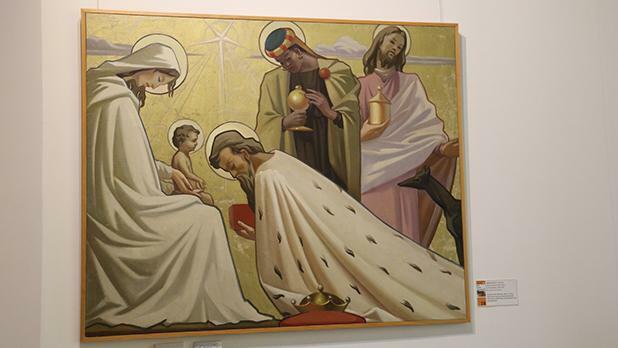 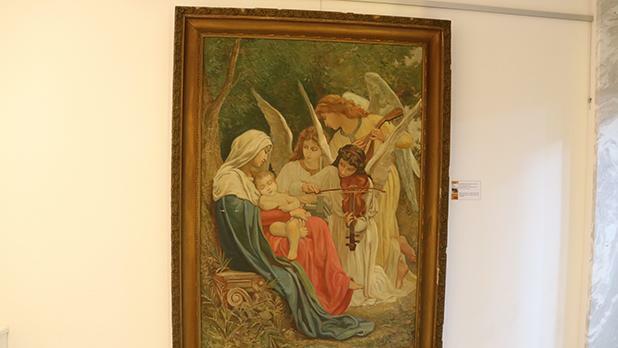 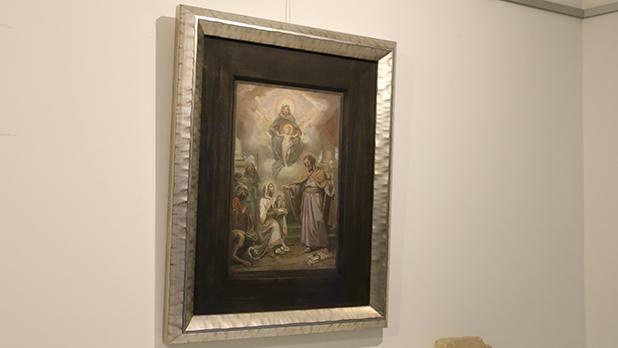 The exhibits belong to various churches and institutions, as well as private collectors. 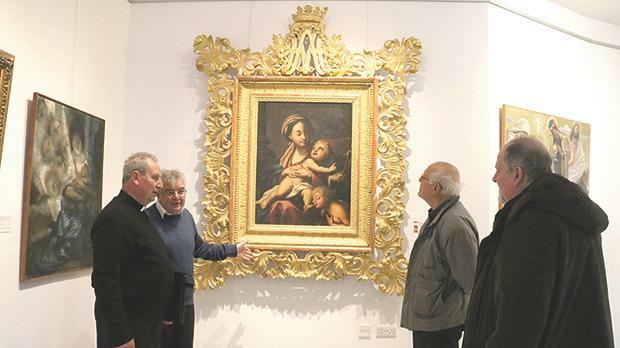 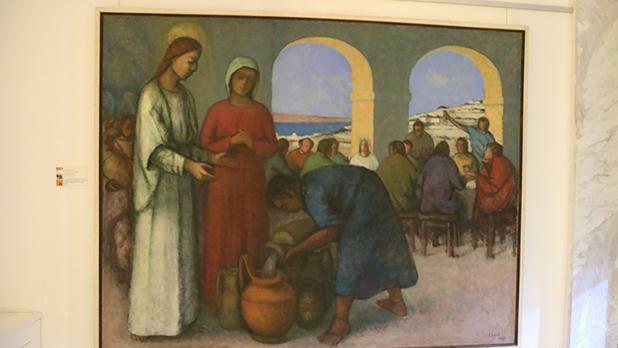 Picture shows Fr George Frendo (second from left) giving details about one of the paintings to visitors, including Gozo diocese vicar general Mgr Tarcisio Camilleri (first from left).